Product prices and availability are accurate as of 2019-04-18 01:39:03 EDT and are subject to change. Any price and availability information displayed on http://www.amazon.com/ at the time of purchase will apply to the purchase of this product. Lexington-class aircraft carrier built for the United States Navy during the 1920s. 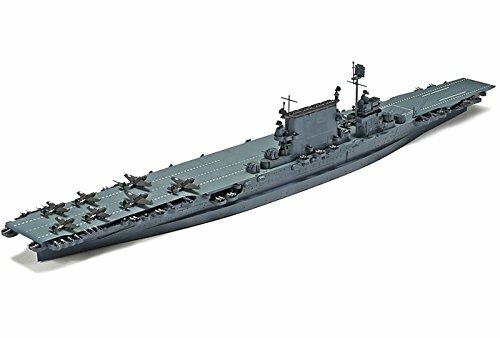 Originally designed as a battlecruiser, she was converted into one of the Navy's first aircraft carriers during construction to comply with the Washington Naval Treaty of 1922. 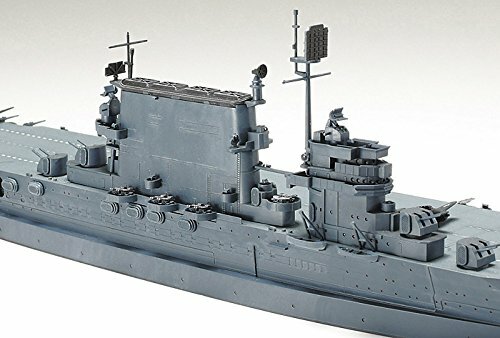 Kit features waterline with 2-piece hull, one-piece flight deck, superstructures, full weapons suite, detailed life rafts, fine deck fittings, (4 ea.) Hellcat and Avenger aircraft with radar pods and decals.